All we girls totally love makeup. 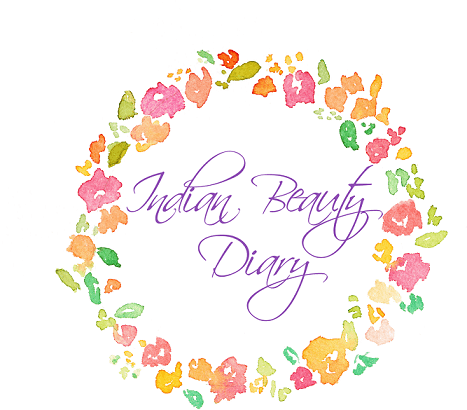 We all wish we had every single color of lipstick, have those huge eyeshadow pallets and could get our hands on all the latest launched from international makeup brands. But being in India, It gets a little difficult sometimes. 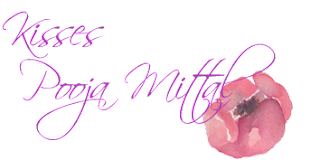 If there can be a place where we can find all International Makeup brands, it would be just a dream come true. 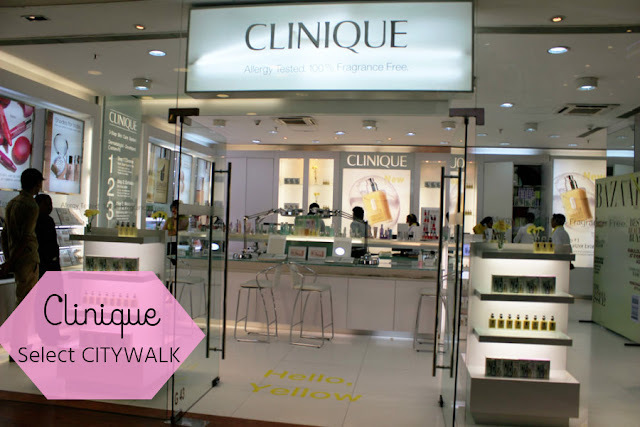 Well, guess what, Select CITYWALK was listing to us, the are the best place to buy international brand makeup. For all these years, I have always been a little jealous of all the American youtubers and bloggers, they have such easy access to all these amazing brands that we in India keep dreaming off. 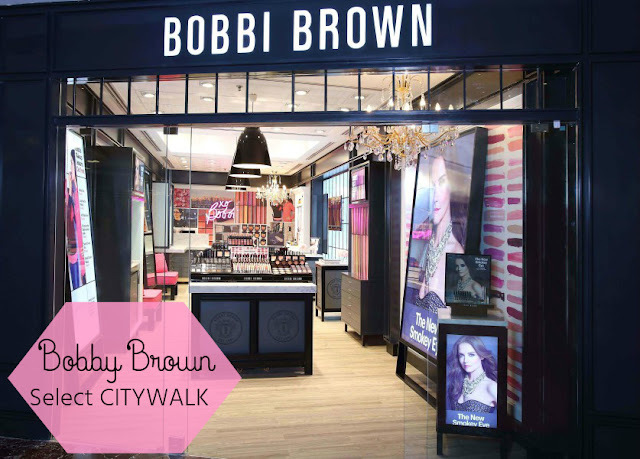 When Select CITYWALK brought all the internatial brands under one roof, I was really pumped too see what they have in store for us as for as makeup is concerned. Well, they did bot disappoint at all. You think of it and they have it. 1. Sephora: We have to start with Sephora. 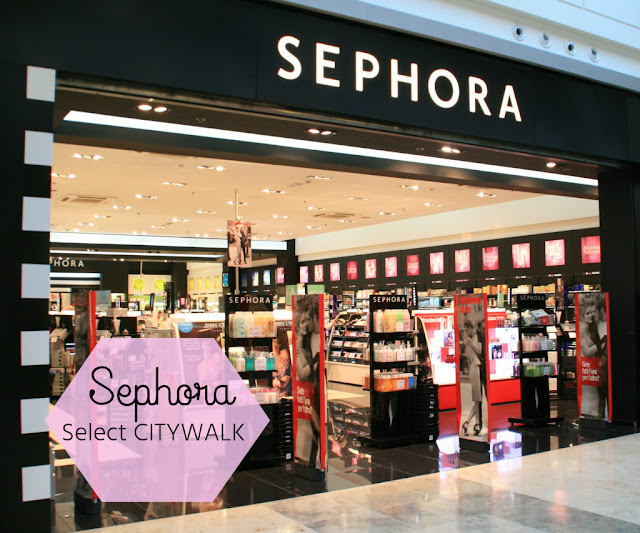 Do after years of waitiong, India welcomes its first Sephora ever in Select CITYWALK. The crowd that gathered for the grand launch was just out of control. Sephora brought a lot of brands like NYX, Benefit , Soap & Glory , The Face Shop, Stila and many more. 2. MAC: When MAC opened its door for Delights, people went crazy, it was always full of people, after all these years, it still is super crowded. I am a huge MAC fan myself, everything in the store is so good, I wish I could buy it all. 3. 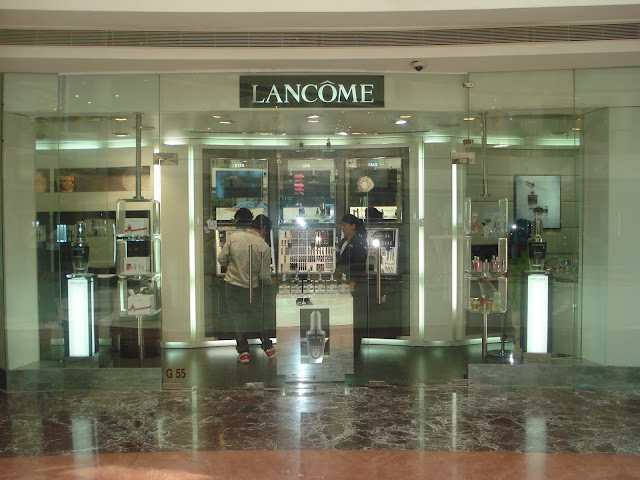 Lancome : One of the brand that I trust blindly , specially for khols and perfumes. The store is totally stocked up with the makeup goodbess. If you havent already, check out Lancome in Select CITYWALK, do give their mascara's a try. 4. Clinique: A one 100 % fragrance free brand, perfect for people with super sensitive and acne prone skin like me. The textures of Cleniqure products are to die for. 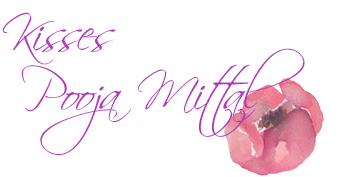 I am a huge fan of their lipsticks. 5. 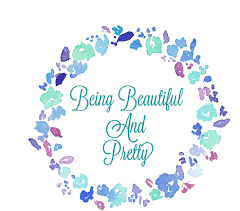 Bobby Brown: The brand that totally redefines good quality makeup, looking at the cosmetics in the store, your appetite for makeup would increase . Their highlights are to die for. Good that we now can shop the brand easily in Select CITYWALK. It makes me really have to see how the beauty industry in India is blossoming and Select CITYWALK a shopping centre that carries all International brands for clothing and footwear understood the present need and decided to fill in the gap by bringing international makeup brands in India all under one roof. 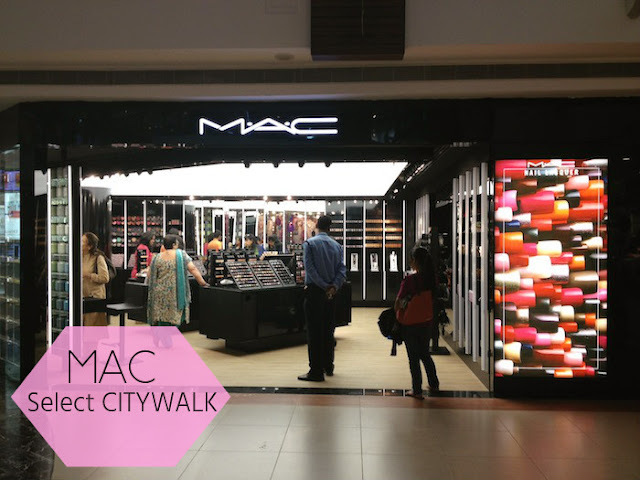 If you are in Delhi or ever visit Delhi, Do visit Select CITYWALK for a world class shopping experience. I adore mac and sephora!